Soccer is the only sport at Concordia that has two seasons per year. The indoor soccer season played throughout the winter months is seen as a pre-season tune-up for the fall season. For the Concordia Stingers men’s soccer team, this past indoor season was a chance to continue building on their results obtained during the fall season. Before the indoor season kicked off, there was already a noteworthy change within the group. Former MLS pro and Montreal Impact goalkeeper Greg Sutton took over as interim head coach, replacing his former Impact teammate Lloyd Barker. Sutton was one of Barker’s assistant coaches, along with Francois Bastien, in the 2012 fall season. Sutton got hold of a similar group of players. The indoor men’s soccer season debuted on Jan. 13, when Concordia hosted rivals McGill in a derby match. The Stingers scored a goal in each half to start the season with a two-nil victory. In their next match, Concordia welcomed the Montreal Impact Academy team to the Stingers Dome in a non-league match. The maroon and gold were impressive and kept the younger Impact side to a one-one draw. The two positive results were followed by losses to Sherbrooke and UQTR. Concordia ended the two-match losing skid by dominating then first-place Montréal Carabins 2-0 on the road. This was easily the team’s best performance of the year. Two losses to finish the indoor season meant the Stingers would have to face the UQTR Patriotes in the quarter-finals of the playoffs. Concordia was strong and organized throughout the 90-minute match, which went to a three-round shootout where UQTR came out as the winners. The Stingers’ overall indoor season record was two wins, four losses and zero draws. This is not including the draw against Montreal Impact Academy and the playoff loss. The team was right in the pack until the final few matches of the short season. Concordia can take many positives from this indoor season. The team showed they can keep up with any team in the league, something they weren’t able to do in previous years. An example of this would be the big win against the Carabins. The Stingers were also one of two universities to have taken points from the Impact Academy team. This is an encouraging sign for the Stingers. It started happening in the fall, but the back line was also significantly improved. They allowed an average of two goals a game. This isn’t prodigious, but it’s something that can easily be corrected. The biggest fault in the indoor season was the team’s inability to be consistent. Concordia was never able to string consecutive wins together. They were able to beat and take points from top sides, but the Stingers would lose the easier matches. A consistent team would have potential to challenge the top teams in the league each year. The most important addition to the team this off-season would be securing Sutton as a permanent head coach. 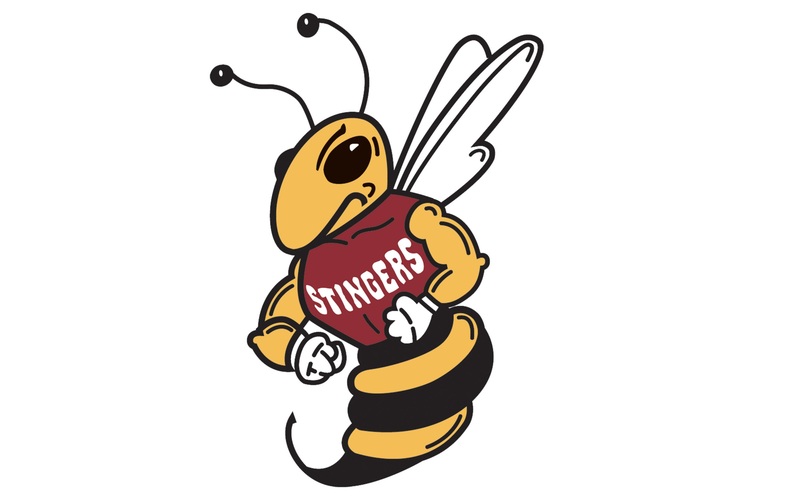 The Stingers athletic department will make the ultimate decision, but Sutton has put himself in a favourable position should he be up to the challenge next season.